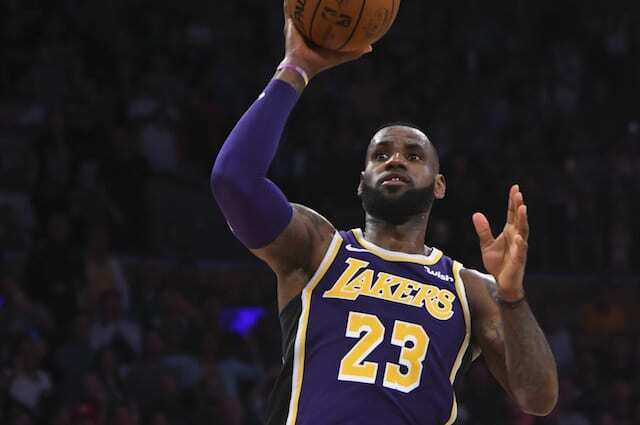 With a driving layup in the second quarter against the Denver Nuggets, LeBron James moved past Michael Jordan for fourth place on the NBA all-time scoring list. 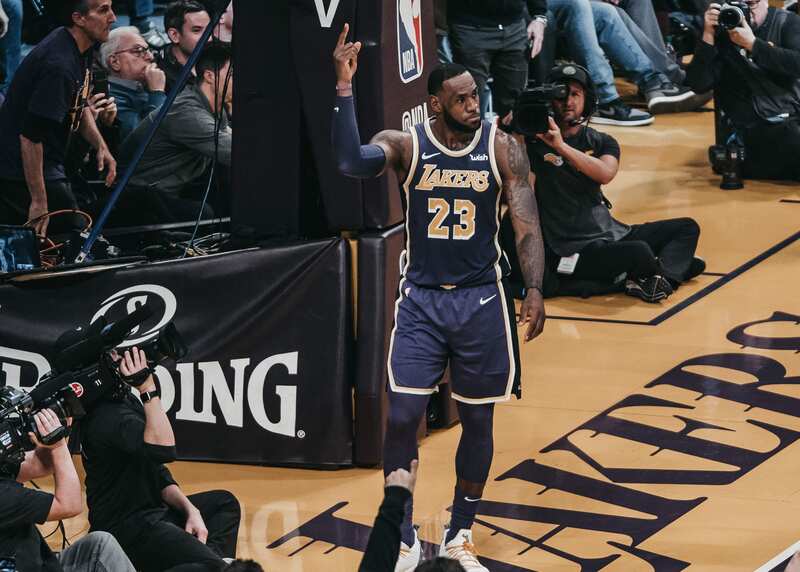 The basket gave James 32,294 points in his career, and cemented each of the top four all-time scorers having played for the Los Angeles Lakers at some point in their careers. Kareem Abdul-Jabbar (38,387 points) has the most points in NBA history. Karl Marlone (36,928), Kobe Bryant (33,643), James and Jordan round out the top five. “Anytime I’m in the same breath with any of the greats, obviously MJ being a guy that I looked up to my whole life, the guy I admired when I was a kid, it’s going to be pretty cool (passing him),” James said at shootaround. The accomplishment adds to James’ decorated career and what’s been a successful first season with the Lakers on a personal level. While it came in an inexcusable loss to the Phoenix Suns over the weekend, James overtook Bryant for fifth on the NBA all-time field goals made list. Prior to doing so, James recently passed Wilt Chamberlain for fifth on the NBA all-time triple-doubles list with the 79th such performance of his career. He previously moved ahead of Chamberlain for fifth place on the league’s all-time scoring list. Furthermore, James climbed into 10th on the all-time assists list. He’s the only player in NBA history to rank in top 10 in scoring and assists.